Despite its volatility, bitcoin is fast becoming a de facto way of storing wealth. Tom Lee, a Wall Street strategist who works at Fundstrat, has predicted that the price of bitcoin will continue its exponential rise until it reaches $55,000 by 2022. He bases his prediction on the economic principles of scarcity and market instability. Lee argues, essentially, that bitcoin is subsuming the role that gold previous played in the economy. It has become a solid and dependable store of wealth in a time when we have seen recessions and market turbulence effecting people’s savings in their own currency. This is particularly the case in countries where the government controls the currency to achieve a desired effect, as is the case in China and Japan. Many have criticized bitcoin for its turbulence — it has now reached a volatility of 75 percent — and argue that, for this reason, it cannot be the safe store of value that Lee sees it as. Lee, though, told Coin Telegraph that “gold’s volatility approached 90 percent from 1971 to 1980 as the U.S. abandoned the gold standard — hence, we expect this [bitcoin’s volatility] to improve over time.” Coincidentally, bitcoin exceeded the value of gold earlier this year. 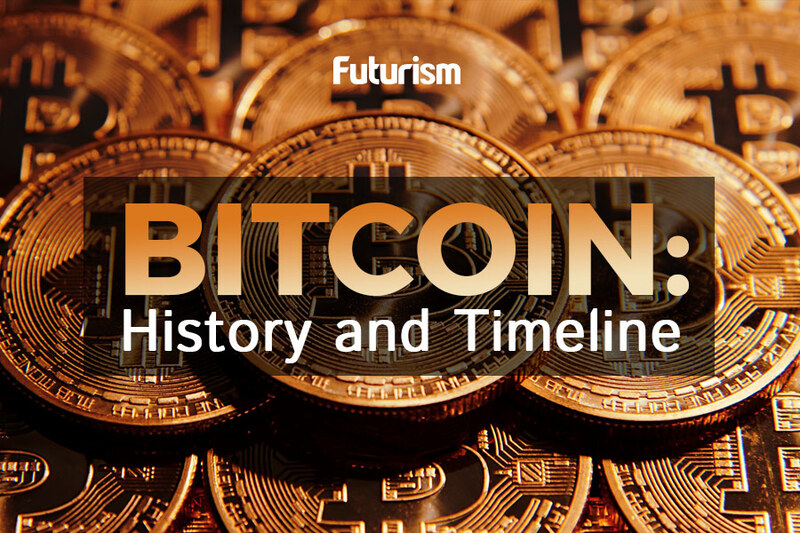 Bitcoin’s rise has been so meteorotic that it is quite unlike any other currency — or asset, depending on who you ask — in recent memory. To give a quirky example, in May of 2010, a developer bought two pizzas for 10,000 bitcoin. These, in total, would now be worth around $25 million, which is enough to buy a 720-year-old Magna Carta — given that one sold for $21 million in 2007. Bitcoin arguably lead the vanguard for cryptocurrenies moving from a quirky financial system in tight-knit tech communities to a talking point for major financial planners. It is now fundamentally changing the way we look at economies in addition to being the leading example of blockchain technology. Simon Taylor, co-founder of a blockchain venture capital fund, said in an interview with Government Office for Science that the tech “brings us near instant asset transfer, asset movement, and security of data movement,” and that blockchain will have a similar effect on exchange that the internet did on communication. Bitcoin has now become large enough for entire countries to consider upending transaction systems that have been in place since the advent of currency itself. India and Sweden in particular are looking to mimic the systems to produce the first cashless societies in modern history. This is perhaps the ultimate testament to how significant the cryptocurrency has become.